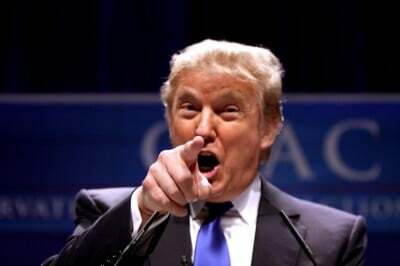 Everyone has heard about Donald Trump’s soaring poll numbers as the current leader in the race for the Republican presidential nomination. Many have also heard the explanation that he appeals to those who feel left behind by the economy. Unfortunately, the way the media often tell this story has little to do with reality. Trump is selling an economic message that unifies growing concerns among liberals and conservatives alike, “which is that growing GDP doesn’t necessarily help people on the bottom,” said Mickey Kaus, the author of the Kausfiles blog. The data clearly show that most people have been seeing little or none of the gains from economic growth over the last decade, not just people on the bottom. Economist Dean Baker is co-director of the Center for Economic and Policy Research in Washington, DC. A version of this post originally appeared on CEPR’s blog Beat the Press (8/6/15).